The award-winning indie RPG, UNDERTALE, expands the series with a brand new game...in a different world! DELTARUNE: Chapter 1! Create your own avatar, meet strange friends, and jump into the darkness. By the way, this first chapter is FREE, so please feel free to check it out. Like, you don't really need to read this or anything... You can just try it. 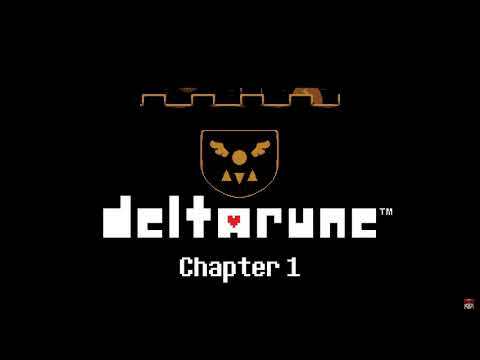 Deltarune: Chapter 1 was released on PS4 and Switch 56d ago in the US and the UK. Notify me when Deltarune: Chapter 1 is available.